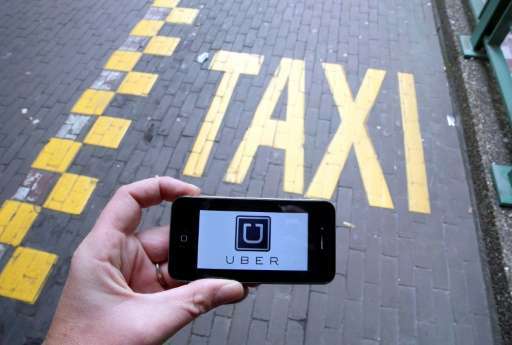 In a ruling that is subject to appeal, a court in Rome upheld a complaint filed by taxi unions and gave Uber ten days to end the use of various phone applications on Italian territory, along with the promotion and advertising of them. If Uber does not comply it could face a fine of 10,000 euros ($10,600) for each day it remains in defiance of the court. Uber said it was shocked by the ruling and that it would appeal immediately, seeking suspension of the ruling. The court's ruling follows a decision by a court in Milan two years ago to ban the company's UberPop application, which was deemed under Italian law to encourage the provision of taxi services by unlicensed drivers. That ruling was upheld in a subsequent court case in Turin.